Four defendants were charged with GBH, Affray, and Common Assault. Racheal represented defendant three who was charged with GBH and Affray. All defendants were alleged to have carried out an unprovoked and sustained attack on two members of the public outside a London nightclub, knocking one to the floor unconscious in front of his family and friends. The Crown put the case as a Category 1 GBH (s.20). The matter was listed for trial, but on the second day after the jury had been sworn, three defendants pleaded guilty to Affray and Common Assault, leaving Racheal’s client to stand trial alone for GBH and Affray. Having been persuaded that the case against Racheal’s client was weak, the Prosecutor offered no evidence on both counts. Not guilty verdicts were subsequently returned by the jury. 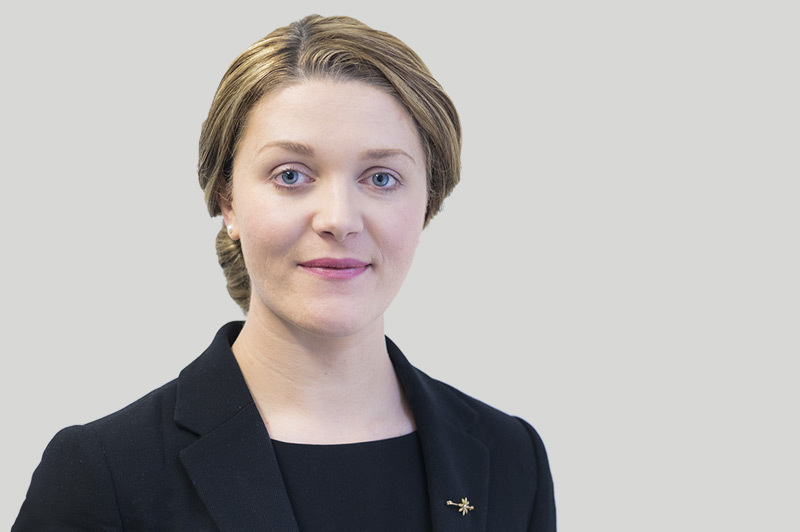 Racheal Muldoon was instructed by Nicole Lodge of Tuckers Solicitors.